The New York Times’ recent review of the work of atmospheric scientist John Christy – derided by some as a climate change skeptic or denier – is a worthwhile entry point for a continuation of the discussion the role science should play in policy making. As the article points out, Christy has made a name for himself questioning the consensus on climate change and testifying about this at the behest of Republicans in Congress. In doing so he has given Republican deniers scientific cover for their positions and, as a result, earned the ire of much of the scientific community as an enabler of those who wish to delay action on climate change. Whether Christy is right or wrong with regard to the climate – it seems likely, based on the work of the rest of the scientific community that he is wrong – his work raises a different, perhaps more challenging set of questions: that is, how “settled” does the science of an issue need to be before responsible policy makers should take action? A corollary to this question is whether the answer changes as the consequences of action, or inaction, grow more severe. Before considering these questions, however, it is worth pointing out a nuance in Christy’s position that the Times’ piece glosses over. The Times characterizes Christy as an outlier to the consensus position on climate change but it notes that he does believe climate change is happening and believes humans are responsible for some of it. The commonly cited 97% consensus figure is a consensus that climate change’s exists and that it is “mostly” driven by human action. Christy’s claims that humans are only partially reponsible for climate change certainly place him outside of the mainstream of the scientific community but it is important not to overstate the level of consensus on climate change. Christy is not the only scientist who disputes the accuracy of future projections of climate change and there is far from a consensus on the best model or projections to use. Indeed, some economists have suggested that this lack of certainty is the strongest argument for aggressive action now. Christy’s past positions have certainly sparked controversy but, if the Times’ piece accurately represents his present views, it is inaccurate to suggest he disagrees with the entire consensus on climate change. Whatever Christy’s level of agreement with the scientific consensus, however, it is clear that dissent plays an important role in scientific progression. Christy’s most famous contribution to atmospheric science was a series of models which were subsequently shown to be at least partially incorrect by other, dissenting, scientists. Christy then demonstrated that, while his initial models were not correct, neither were those of the dissenting scientists. Dissent that drives additional examination is what drives scientific progression. But that means science is never entirely settled. Even if the science demonstrating that climate change is happening is settled, the science showing how it will change in 100 years is clearly not. This brings us back to the question of what the role of science should be in policy making. Should policy makers wait until science can clearly say what climate change will mean for the planet 100 years from now before they take action? Not waiting may mean creating policy that, in hindsight, could seem wrong. But, because of the irreversibility of many types of emissions, waiting may mean that it is too late to do anything by the time the science is settled. While actions like those taken by the BBC last week to more accurately portray the level of scientific consensus to the public and policy makers will certainly help the policy process, they do not address this more fundamental question. How settled does science need to be? That’s a question that scientists must weigh in on to help policy makers understand exactly where the science is settled and where it is not and the implications of action or inaction. Looking to the business world may also provide some insight for policy makers. Businesses frequently make decisions without all of the information. An entire industry of risk management has grown up around helping make the best decision in these cases. 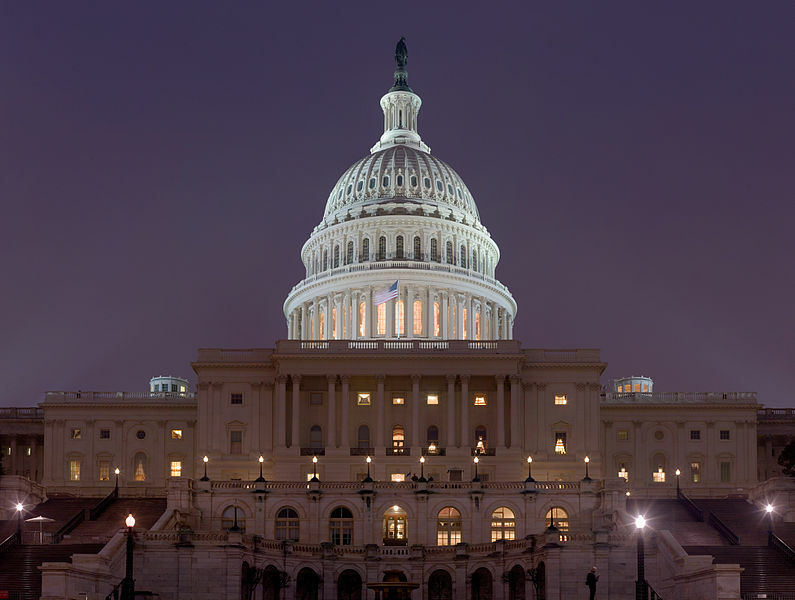 While Congress is a more complicated place than most boardrooms, the lessons that business has learned in risk management are likely to be useful for policy makers as well. It would be nice if science and policy could interact more simply. Science would measure and predict and policy would act on those measurements and predictions. Unfortunately neither is that simple. Science depends on dissent while policy is often stalled by that same dissent. As the world struggles to deal with what to do about fundamentally scientific questions like climate change it is crucial that science and policy develop a better working relationship.